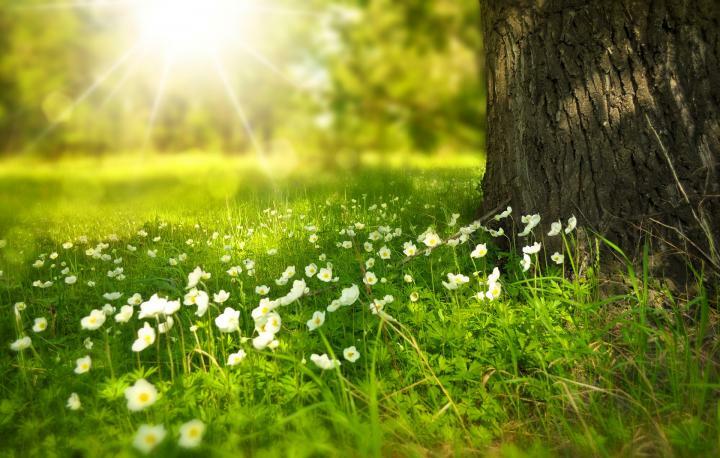 According to the Hungarian Meteorology Service, warmer weather is expected for the next few days of April. The highest temperature will be around 20 Celsius degrees. Monday will be sunny. The lowest temperatures will be around 2-9 Celsius degrees and the highest will be between 12-17 Celsius degrees. Tuesday will also be sunny, however, in some regions of the country, rain is also expected. At night, there will be 0-5 Celsius degrees, while during the day the temperatures will be around 14-18 Celsius degrees. Wednesday is expected to be rainy and windy. The lowest temperatures will be between 0-6 Celsius degrees and the highest will be around 15-19 Celsius degrees. Thursday will be sunny; however, rain is also expected. At night, the temperatures will be around 2-8 Celsius degrees, while during the day there will be 18-22 Celsius degrees. Friday will be sunny but windy. The lowest temperatures will be between 3-9 Celsius degrees and the highest could hit 23 Celsius degrees. No precipitation is expected on Saturday. The lowest temperatures will be around 4-9 Celsius degrees and the highest will be between 17-22 Celsius degrees. Rain is expected on Sunday. 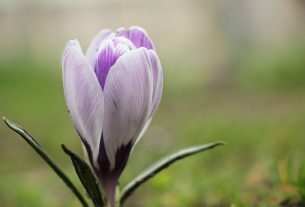 At night, the temperatures will be around 4-10 Celsius degrees, while during the day 16-21 Celsius degrees are expected. 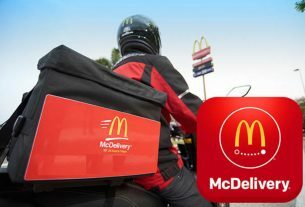 McDonald’s home delivery – coming soon!